In his work, Pablo Foncillas pursues to promote nature and innovation, in companies and sales teams in general. Therefore, in addition to the different forms of collaboration, he has published two books, several cases, hundreds of articles and usually collaborates with the media. 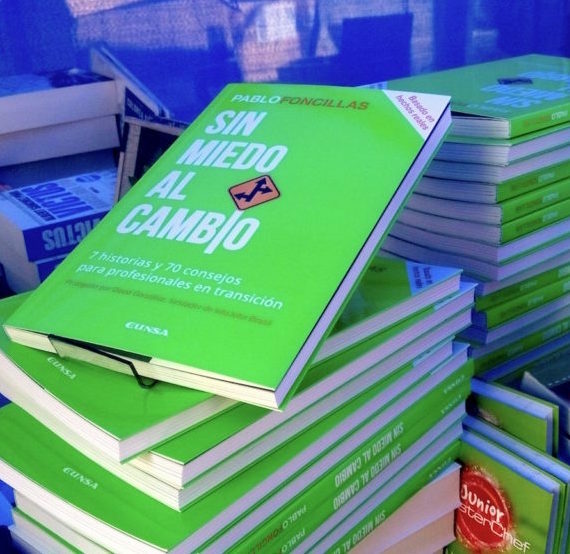 “Sin miedo al cambio” (“No fear to change”), EUNSA Editorial. Book published in 2016, currently on its second edition. 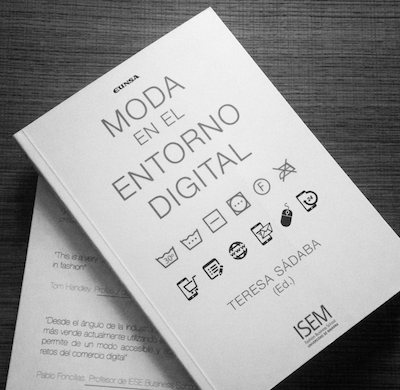 “Moda en el entorno digital” (“Fashion in the digital environment”), EUNSA Editorial. Cowriter of the book, published in 2015.